In many ways, life is a paradox. 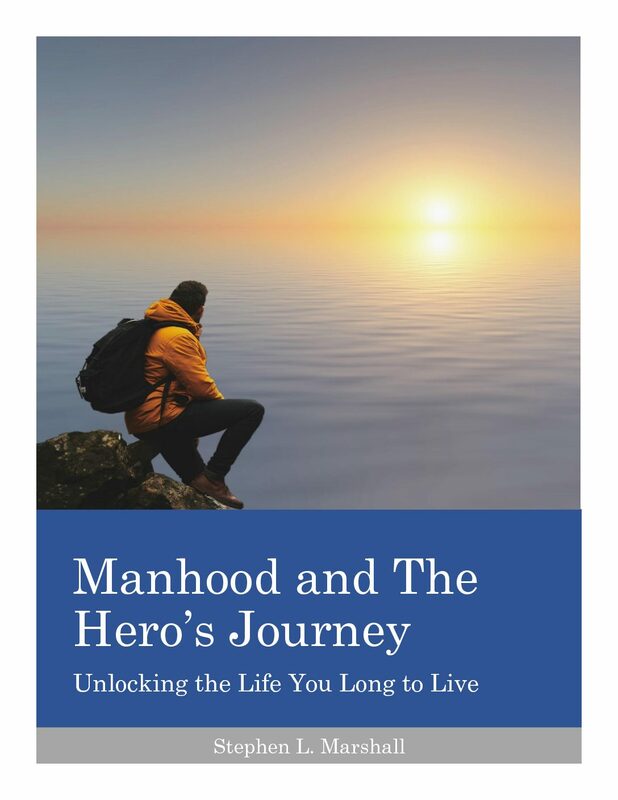 Men are hard-wired for adventure and for meaningful accomplishments, but we’re also hard wired for self-preservation. And it doesn’t take long to notice that those things are in conflict. There is no adventure without risk, and our nature cautions us to protect ourselves against risk. Historically, the struggle for survival alone satisfied our need for adventure and mean. Each day required us to face the threat of death from the elements, from starvation, from enemies, and from wild animals. We had to purposefully listen to our self-preservation instinct, as there was no shortage of adventure and meaning in the daily struggle to avoid death. America is known for our individualism. In fact, our country was started by a group of rebels who didn’t want anyone telling them what to do. American men have proudly carried that tradition for hundreds of years now. If you’re gonna tell us what to do, you’d better tread lightly and perhaps be ready for a fight. I’ve always been a reader, but I’ve never read much fiction. I’m interested in ideas, so my preference has always been philosophy, theology, history, or personal development. Recently, however, I’ve had an itch to read more fiction, to delve into stories where the themes aren’t laid out quite so clearly, but are perhaps woven more deeply. To that end, I started my fiction reading with The Iliad. While the story itself is an enthralling one in which nearly one-third of the lines involve descriptions of battle, which are often overseen and impacted by the gods who have differing preferences on who wins the war, and in which around 300 heroes are killed, my focus today will be on what lessons we can learn from this story that’s nearly 3,000 years old. But first, here’s some background on the story.